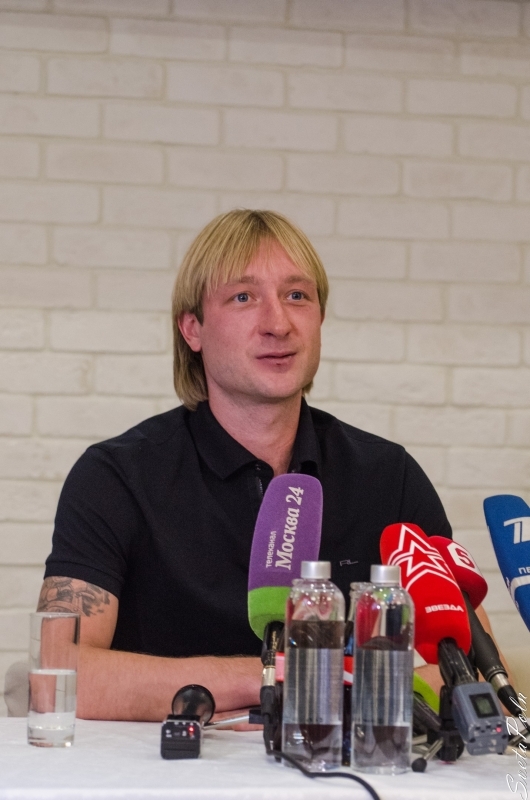 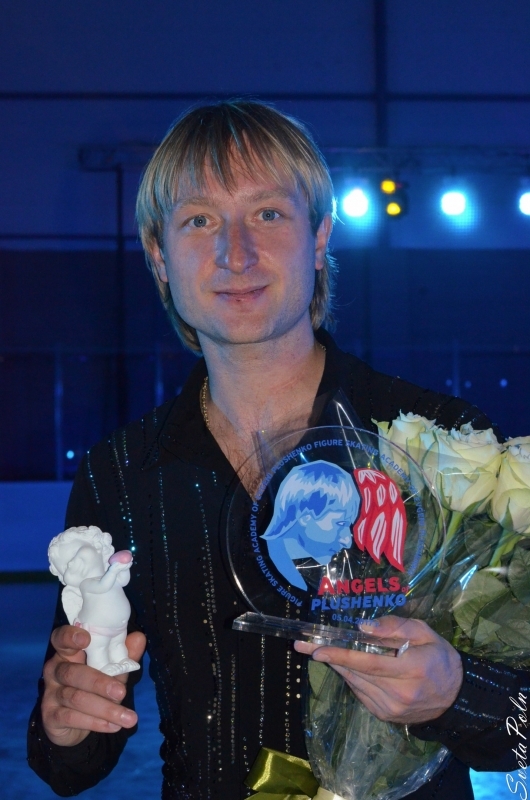 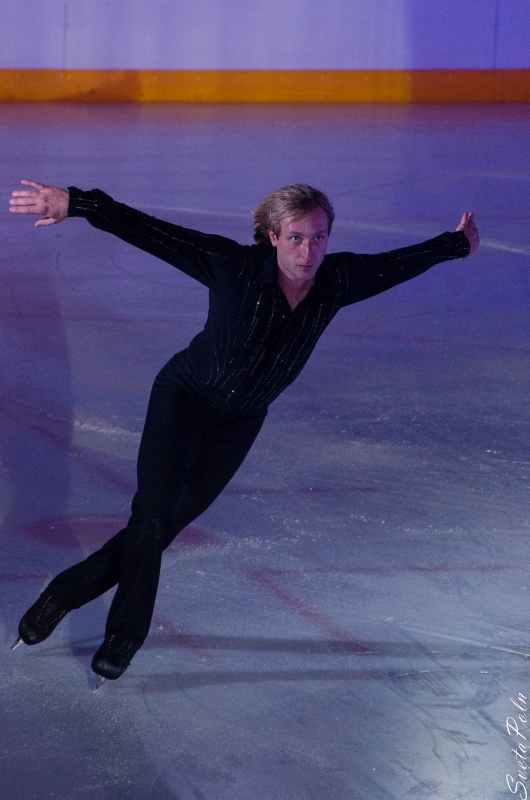 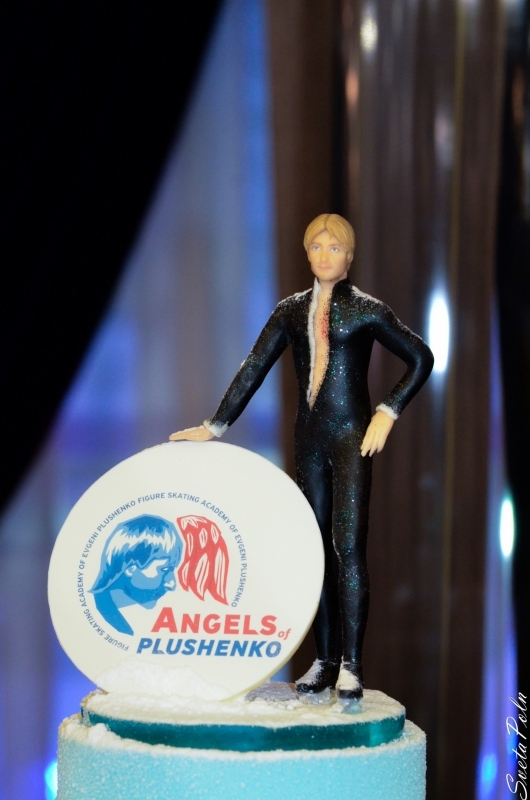 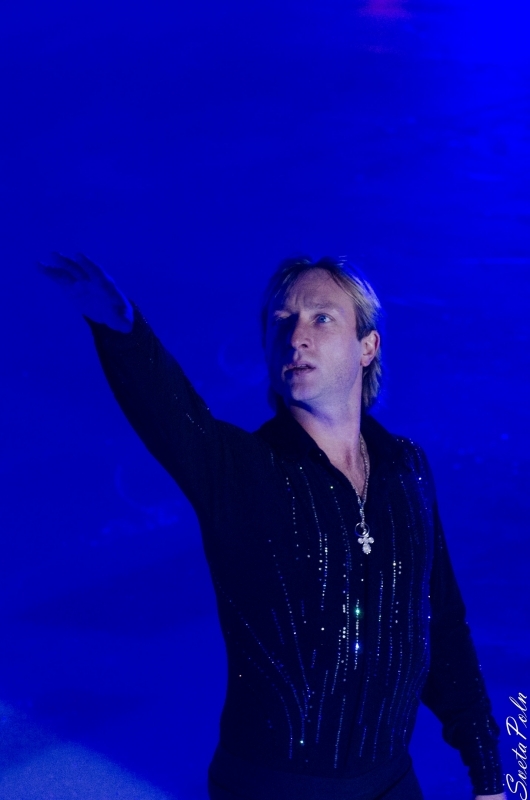 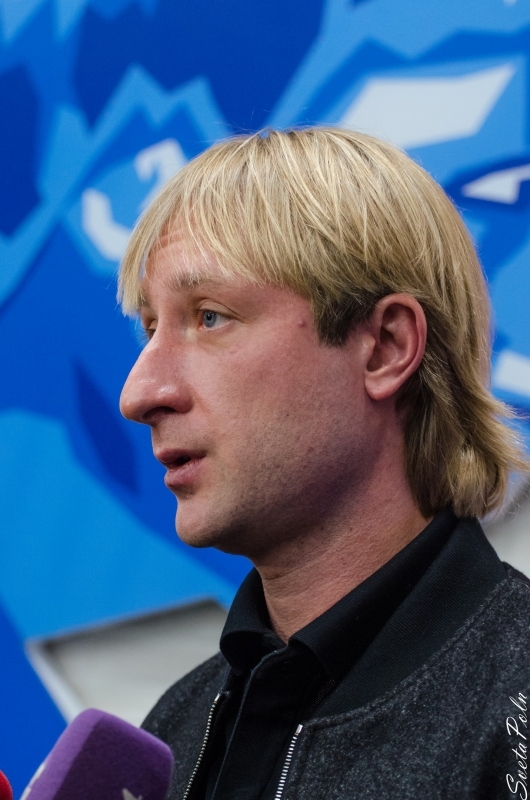 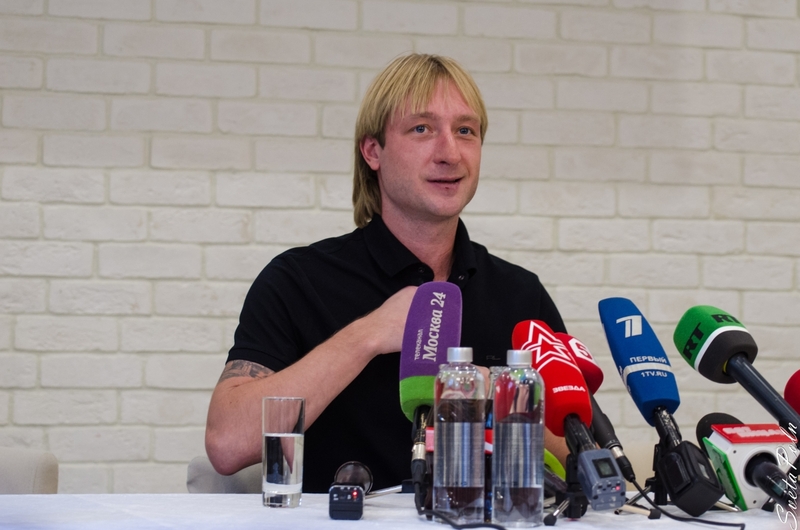 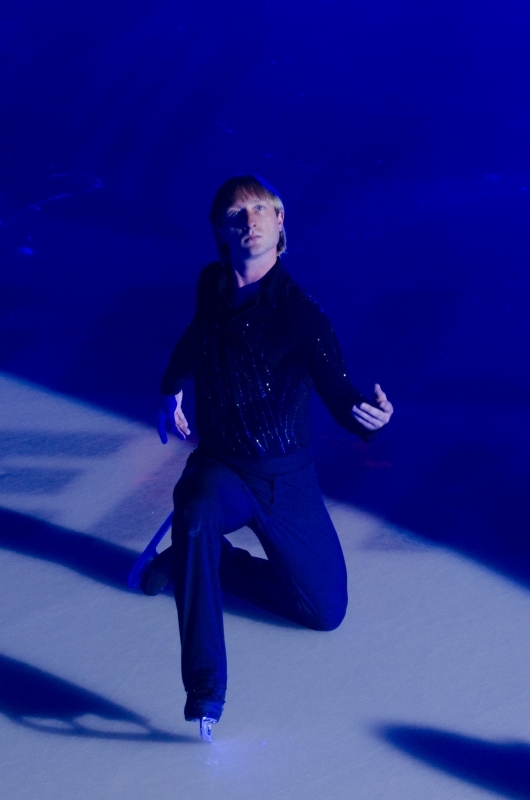 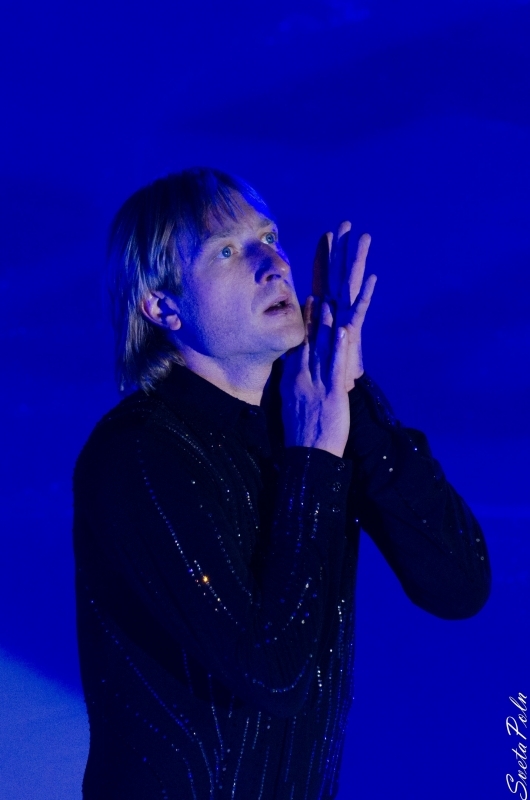 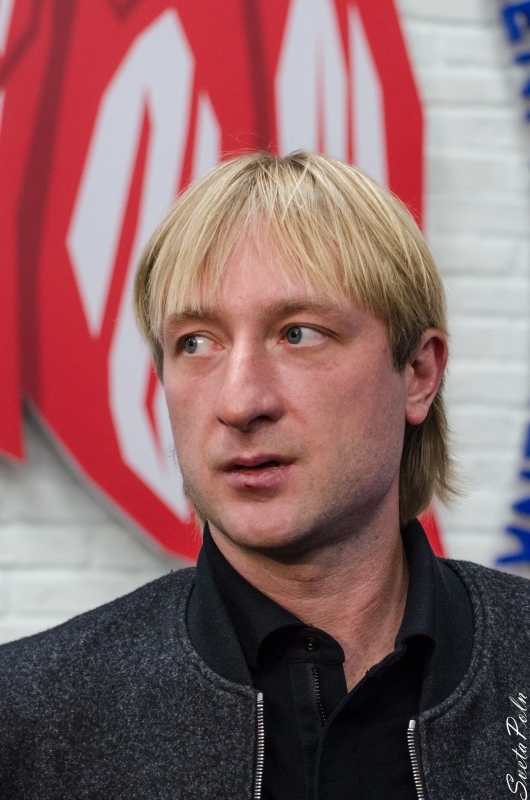 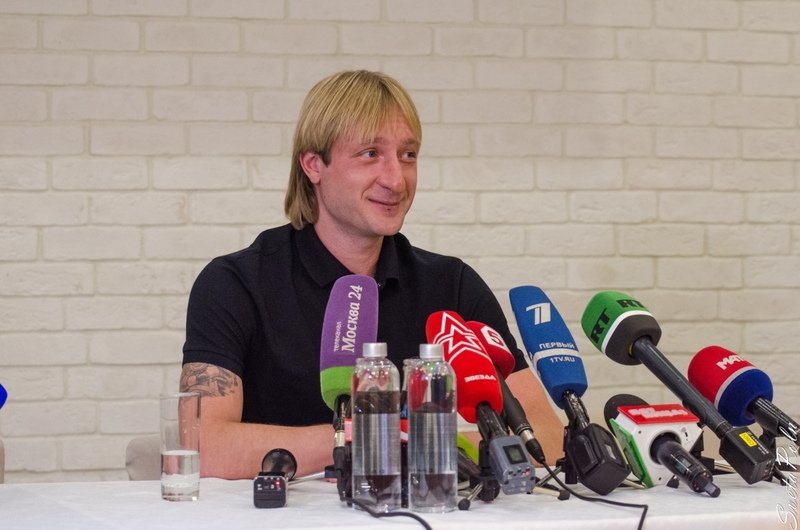 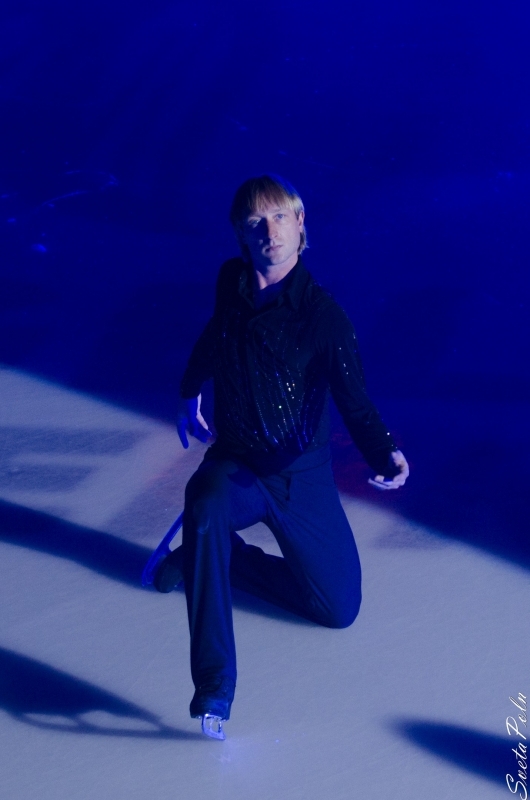 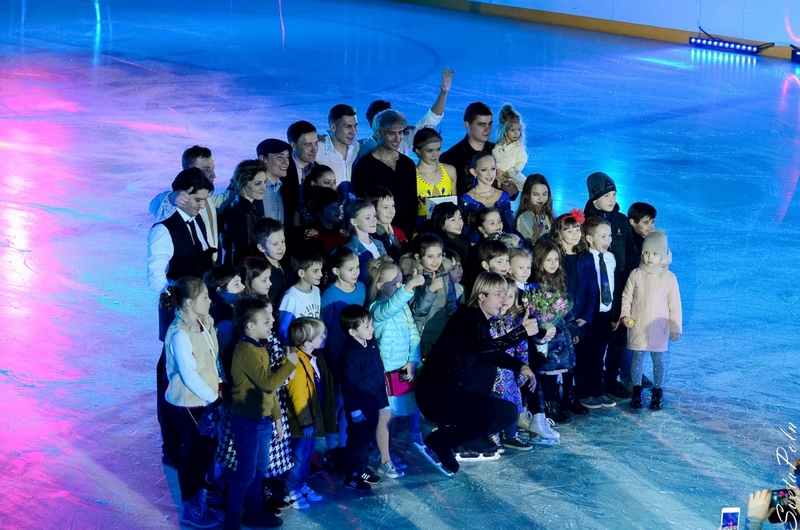 Evgeni Plushenko - Official Site - News - Straight to the Olympics! 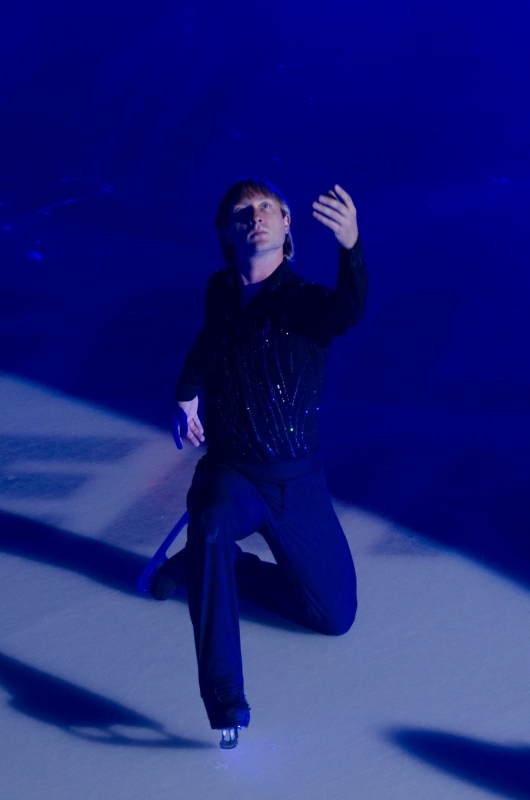 Not much time is left before the Olympic games in Vancouver. 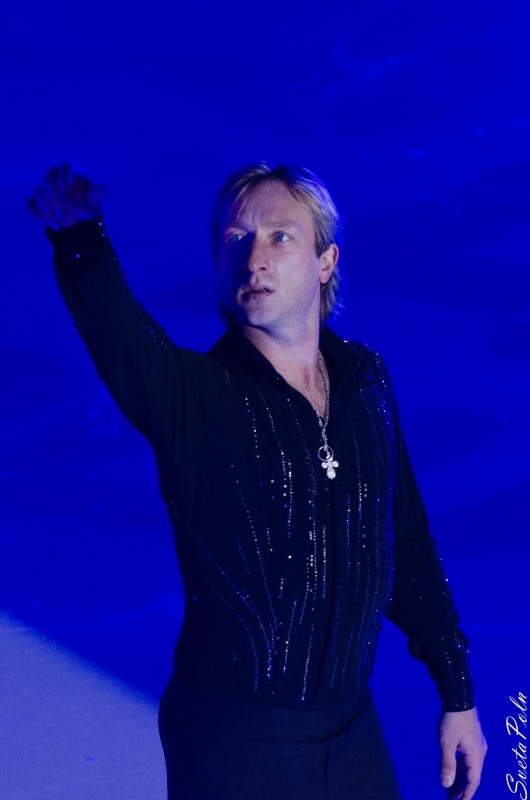 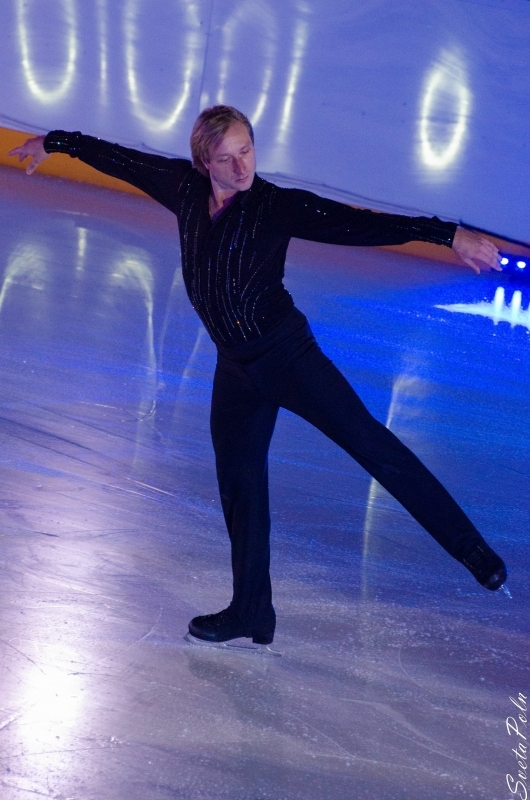 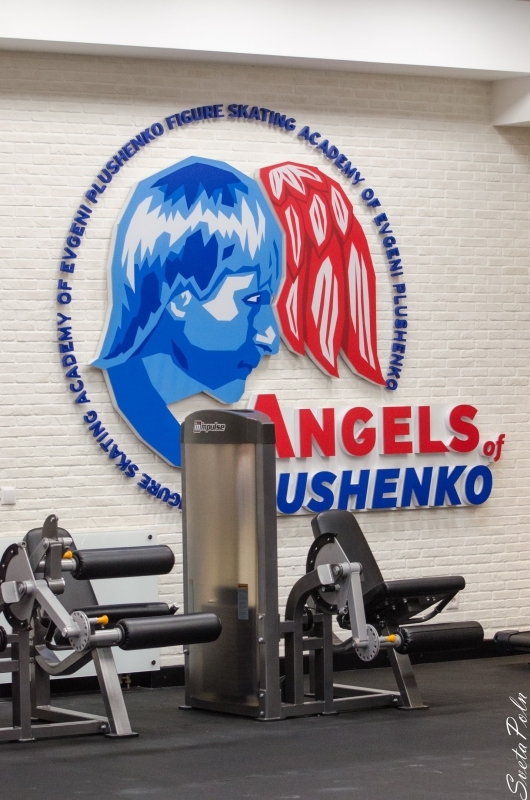 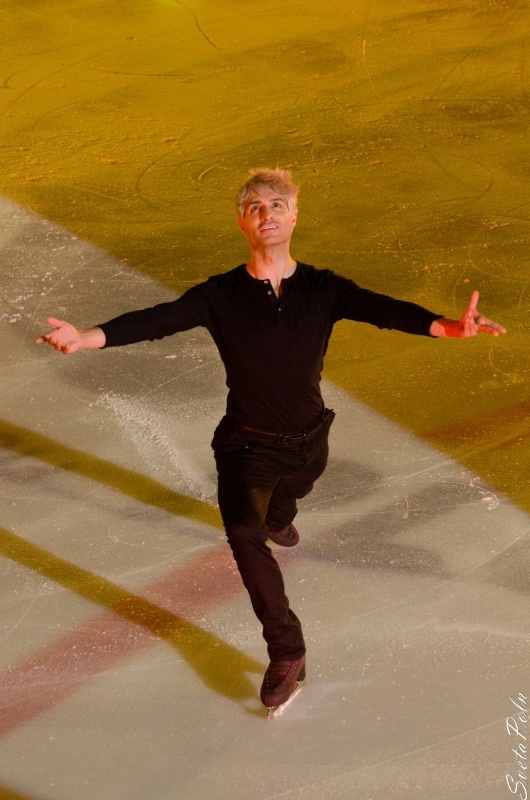 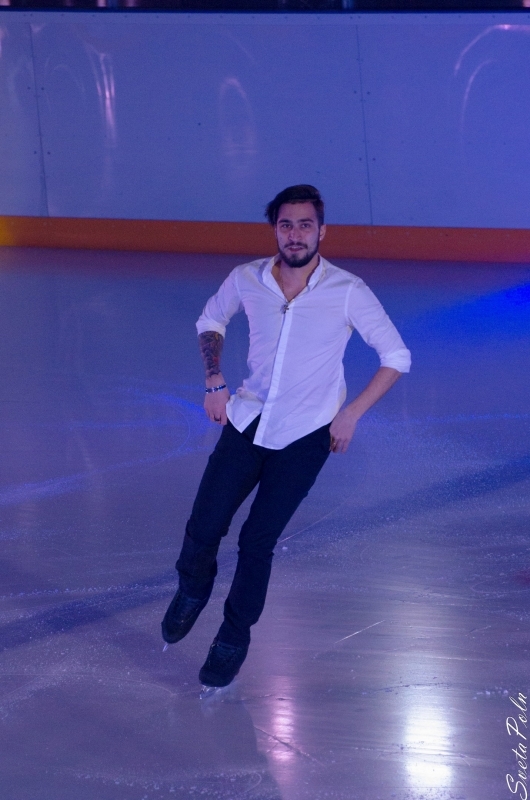 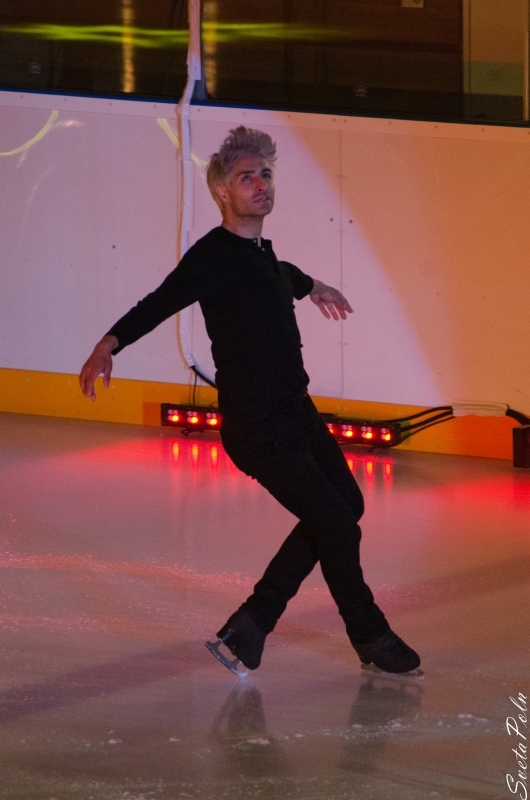 Evgeni Plushenko and his coach Alexey Mishin do their best to make Skater's training more effective. 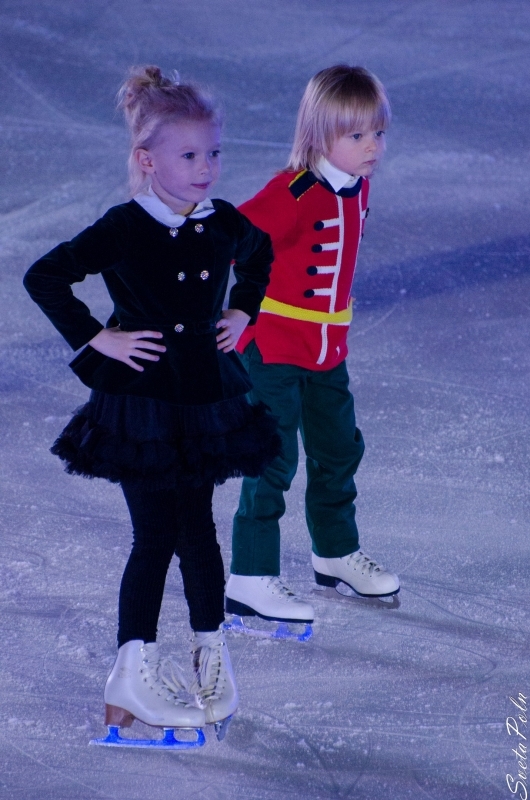 And they succeed. 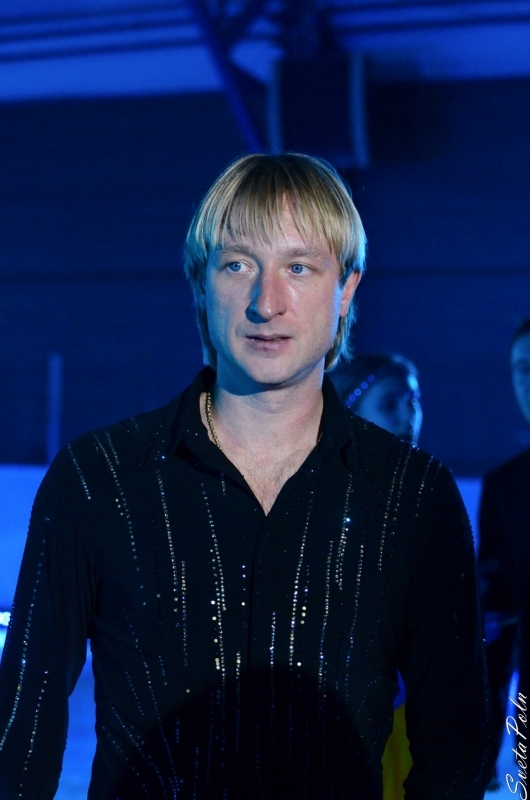 On August 26-27 all the candidates to the Russian Olympic feagure skating team had their check performances before the board of the best Russian coaches. 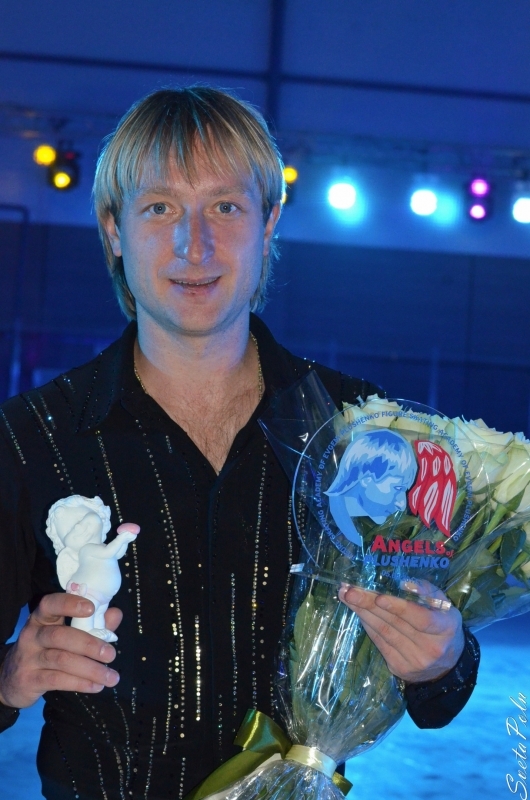 And Evgeni proved that he's in a good shape. 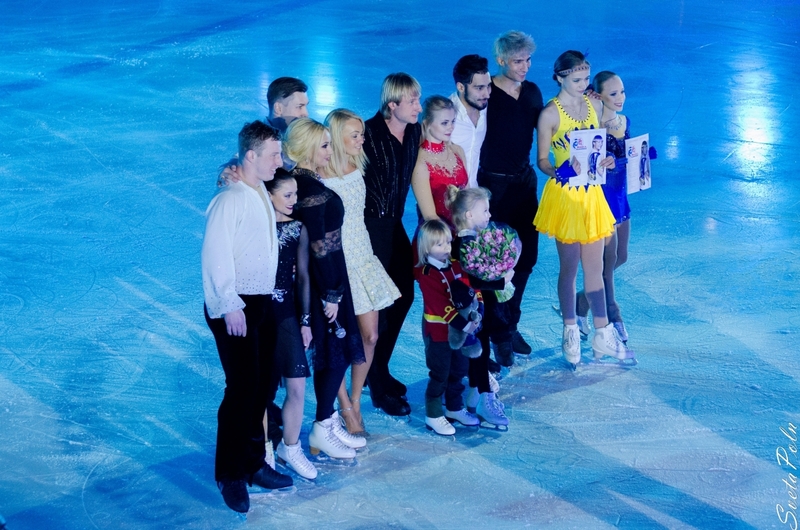 Videos from Novogorsk are available in the Video section of the site.